Dirty Minds. Chill people… it’s just a dinosaur XD. 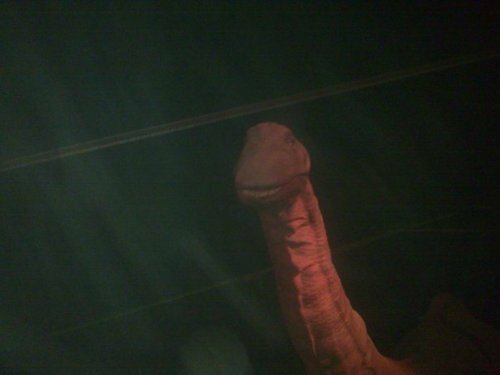 Wallpaper and background images in the Random club tagged: random picture perv dirty dinosaur. i got a dirty mind. but, then i realized it was a dinosaur head. ohh... im happy itz a dinosaur head and yea i thought i was one 2 lol! I dont have a dirty mind. Its a dinosaur head. So do I. I have the dirtiest mind of all.